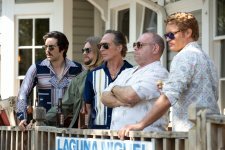 A gang of close-knit thieves from Youngstown, Ohio, try to steal $30 million in illegal contributions and blackmail money from President Richard Nixon’s secret fund. 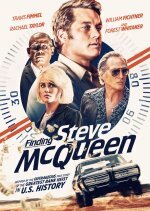 Finding Steve McQueen release date was Friday, March 15, 2019. This was a Limited in theaters release. Based on the true story of the 1972 bank heist.